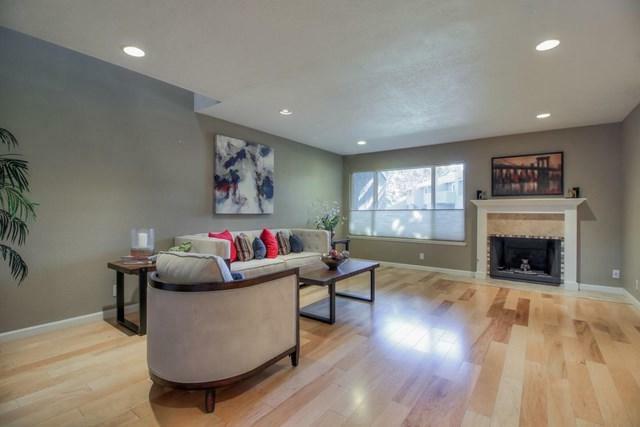 Fabulous Willow Glen townhome with recessed lighting, beautiful wide plank flooring and bedroom carpeting. There is a bonus loft area that is perfect for an office or nursery. 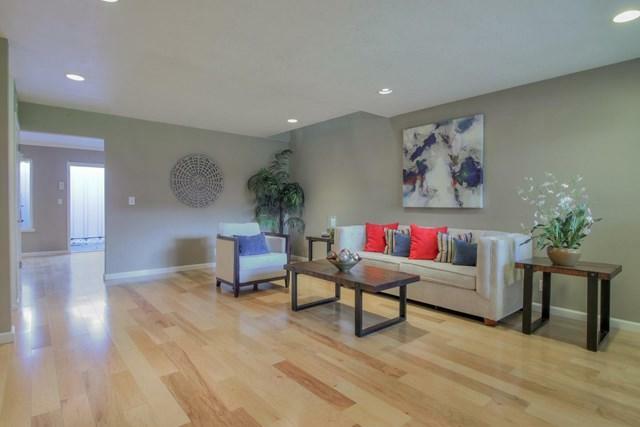 Spacious living room features a travertine tiled gas fireplace. Large dining room and kitchen, perfect for entertaining. Well-appointed with SS appliances and built-in oven and microwave, the gourmet kitchen offers rich cherry cabinetry and granite counters with a breakfast bar and stylish backsplash. The bedrooms are each master suites with high ceilings. The larger master features a walk-in closet, relaxing balcony with lush views. Upgraded bathrooms with granite vanities. Includes a laundry room and two-car garage. Large enclosed patio. Amenities including a pool, spa, gym, bocce ball court and more. 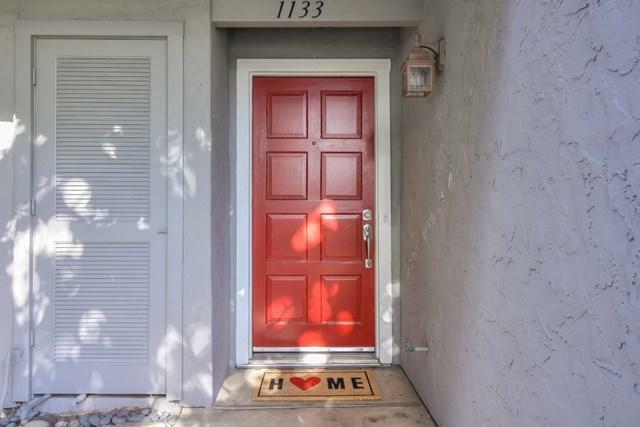 With a wonderful location within one mile of nearby restaurants and commute routes, this incredible home offers the convenience of city living in a peaceful park-like setting. 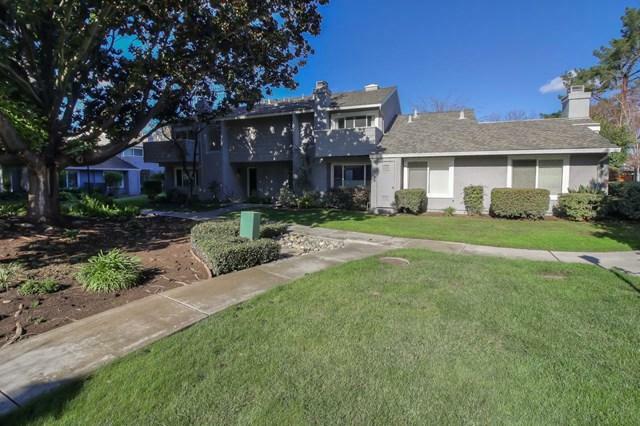 Sold by Cara Sakurai of Intero Real Estate Services.